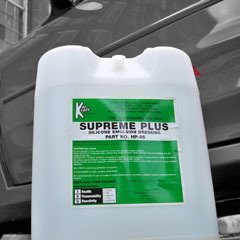 This multi use concentrate can be used on interior and exterior vinyl, rubber, plastic or leather surfaces. Concentrated. Satin finish.